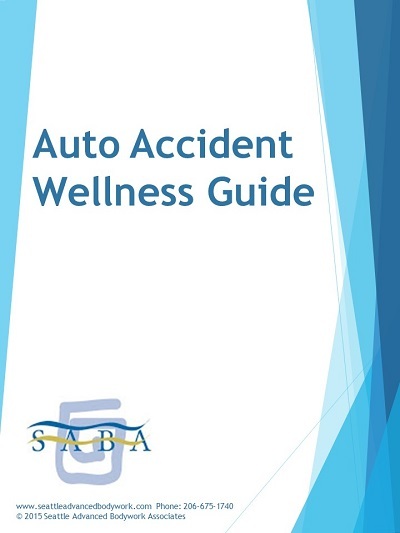 Find a practitioner on your insurance, and/or who does a specific type of bodywork. Select your choice/s below, click Search, then scroll down to see the results. Welcome to SABA, one of Seattle's finest massage and acupuncture clinics. We provide a full spectrum of specialties from therapeutic massage, acupuncture and pregnancy care, to SOMA therapy, energy balancing and more. We specialize in auto accident recovery and rehabilitation. We can help you heal faster and more completely from your injuries, and help you navigate the complexities of insurance coverage with confidence. Whether you seek treatment for an injury or to work out occasional sore spots, to improve sports performance or just get relief from stress, our ten experienced and talented providers can assist you in your quest for wellbeing and a balanced life. In a calm, professional and relaxing environment, SABA supports and encourages your individual journey to good health. SABA invites 1-2 new practitioners to join our practice! Part time/nearly full time available. We ask for at least one year experience and that you have a passionate interest in your work, a strong work ethic and good business skills to be able to manage your business within the SABA framework. You must also be interested in a supportive, positive, collegial work space. To apply, please Download the SABA application in Word. You may print the application and mail, fax it, or email it back to us. Thank you! Please call (206) 675-1740 or 1-855-221-5624 to hear a list of practitioner extensions and book an appointment.